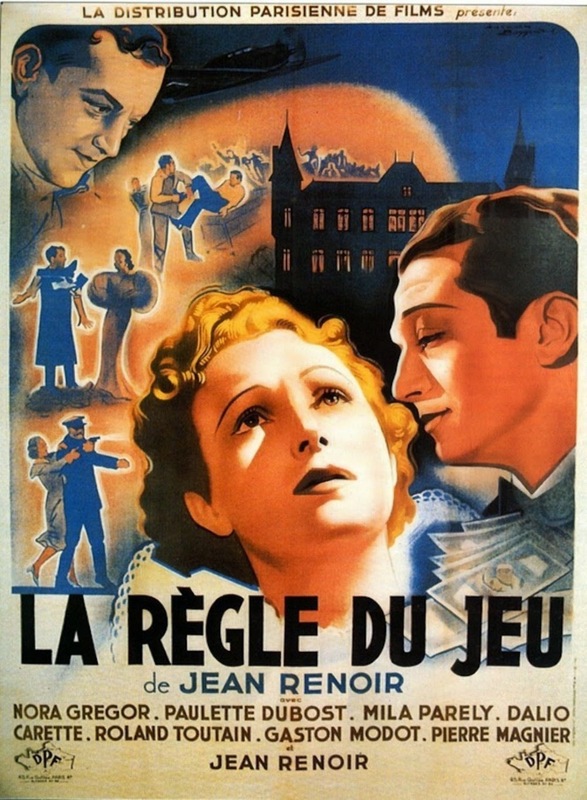 The Rules of the Game (original French title: La Règle du jeu) is a 1939 French film directed by Jean Renoir about upper-class French society just before the start of World War II. The Rules of the Game is often cited as the greatest French language film, and one of the greatest films in the history of cinema. The decennial poll of international critics by the Sight & Sound magazine ranked it the 4th greatest film of all time in 2012, behind Vertigo, Citizen Kane, and Tokyo Story. It had been ranked as high as the second greatest film of all time, behind Citizen Kane.